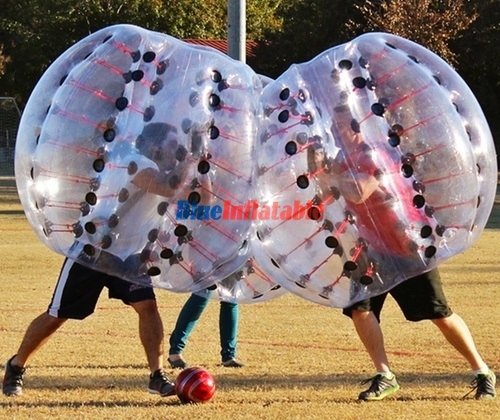 This is to minimise the chances of bruising it. 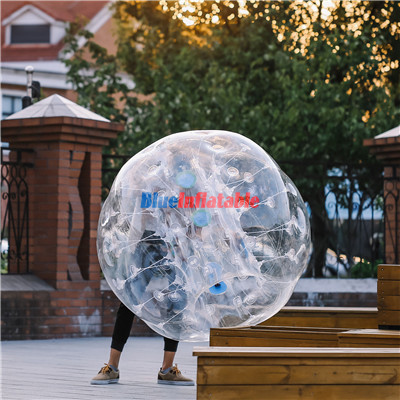 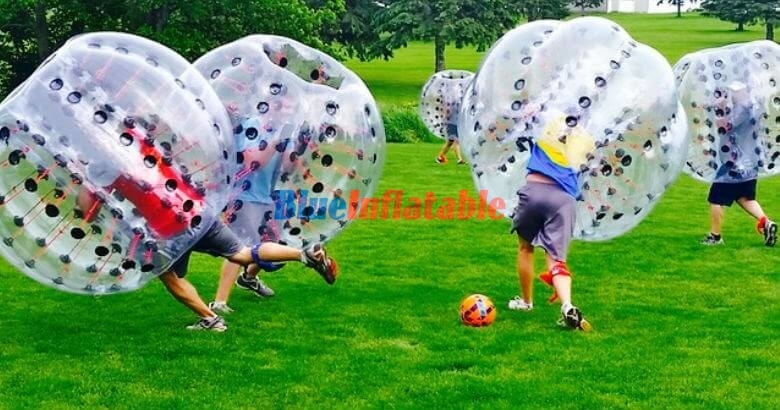 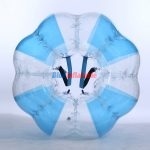 This soccer can be played at events such as corporate functions, birthday celebrations, camping sites, carnivals, community functions, weddings, festivals, etc. 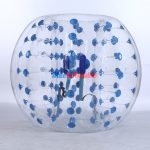 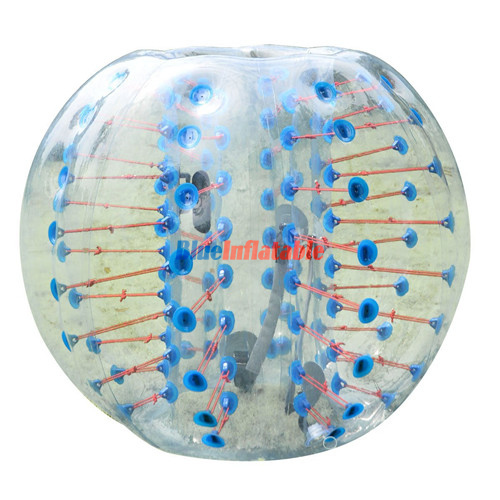 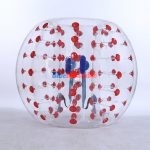 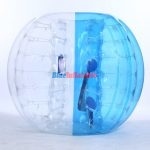 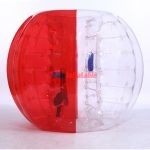 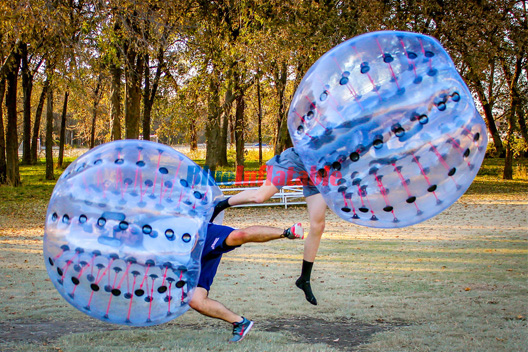 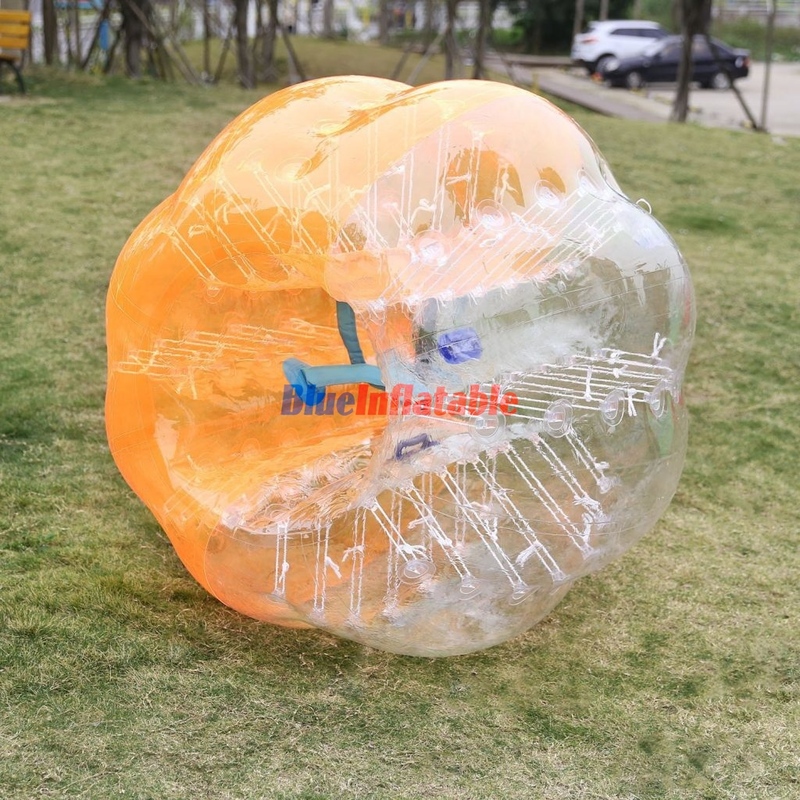 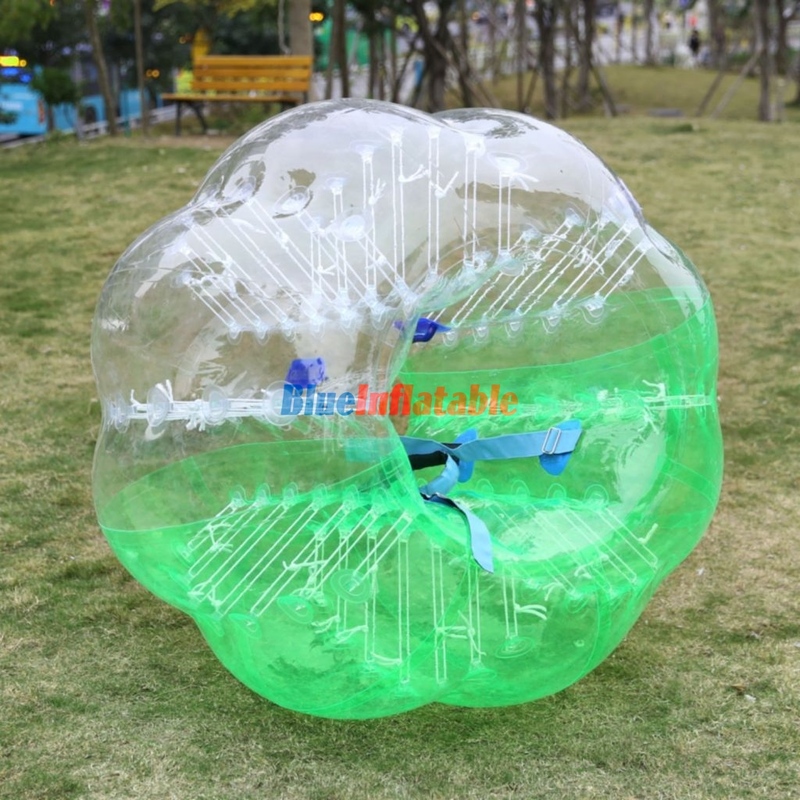 Finally, bubble soccer is one of those sports that will put a smile on your face throughout to the very end.